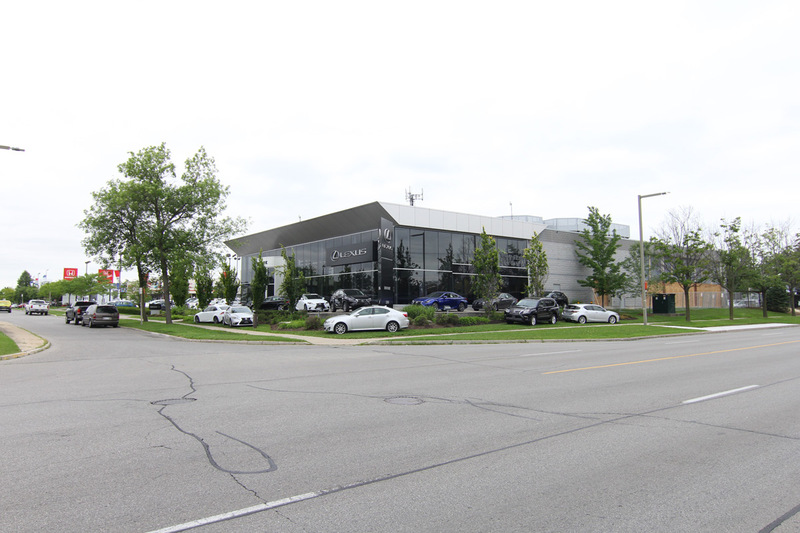 From our certified pre-owned Lexus vehicles, to the newest models on the market, such as the 2017 GS 350, the 2017 LS 600h, or the 2017 ES 300h, Erin Park Lexus serves Mississauga, Toronto, Brampton, Oakville, and Burlington, and is one of the largest volume Lexus dealerships in the entire country. Be surprised by the quality, be delighted by the performance, and leave with a smile. Visit our showroom, arrange a test drive or two, talk to our finance experts, take advantage of our parts and service department, and even do some shopping for Lexus lifestyle accessories.